Warframe posted … something … to its Facebook page yesterday, and it’s got fans in a tizzy. You can see it above, barely. A second image was also made the page’s user icon, and the internet banded together as only the internet can to try and sleuth out just what it meant. Players on Reddit have enhanced the image to try and make out its details. The smaller one looks like some kind of tree, while the larger one is dominated by a face with glowing eyes — which you probably didn’t need enhancement to figure out. What do they mean? Probably some kind of new and upcoming content, but as I’m not a Warframe player, that’s about all I can speculate on. What do you think? It’s the “sacrifice” quest, and probably it’s gonna bring Excalibur Umbra, it’s a very anticipated content by the community. It’s a teaser for the next cinematic quest called “The Sacrifice”. It’s supposed to be coming sometime within the next month or so. 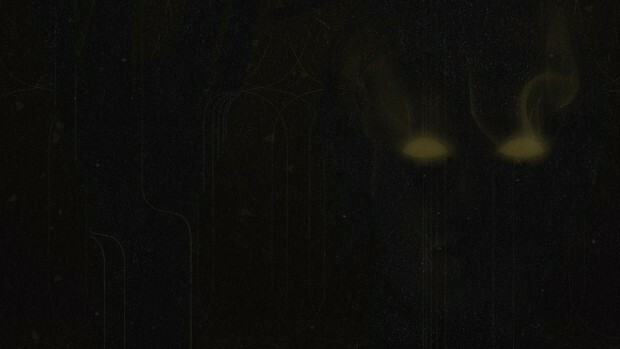 – The person with glowing eyes in the photo is Ballas. A member of the Orokin that we thought were all killed.. by us. We first see him in the Teaser “Apostasy Prologue” for this upcoming quest . – The other photo is a tree. This one nobody is very certain about, but it’s believed to have something to do with the moon and where we rescued our operator during the second dream. Here it comes, new battle royale . The possibility is there, remember, the parent company for both DE and that other company making Dirty Bomb opened a New Studio in the US. The possibility for a new game is there, and judging by the Picture it looks unlike most in Warframe that has a heavily stylized look at anything.